Watch the Action News Now! interview about the new release of the The Liberty Club. Sorry, the news-clip is no longer available. In Part 2 of a conversation with Oroville native, Marianne Aleck, the author tells of her Greek father's experiences as a soldier in World War II, how he met her mother in France, and the bar they ran in Oroville called The Liberty Club, which is also the name of her book. A revealing write-up about Ms. Aleck's book, The Liberty Club, and her book signing event at Caffeinated in Colusa, CA. Included are quotes taken during her Q&A with Lloyd Green Jr. owner/publisher. ​ "It's about liberty, freedom, what these people went through — what life was like, the good and the bad." A look inside The Liberty Club by Jake Abbott, reporter. 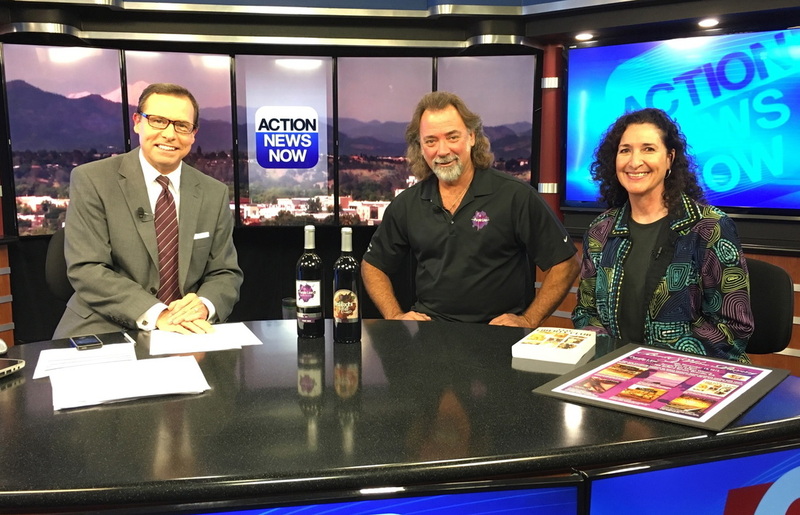 Book & Wine Pairing promo with news anchor Marc Blaine, Marianne Aleck, and George Barber - co-owner of Purple Line Urban Winery. Sorry, the news clip is no longer available. 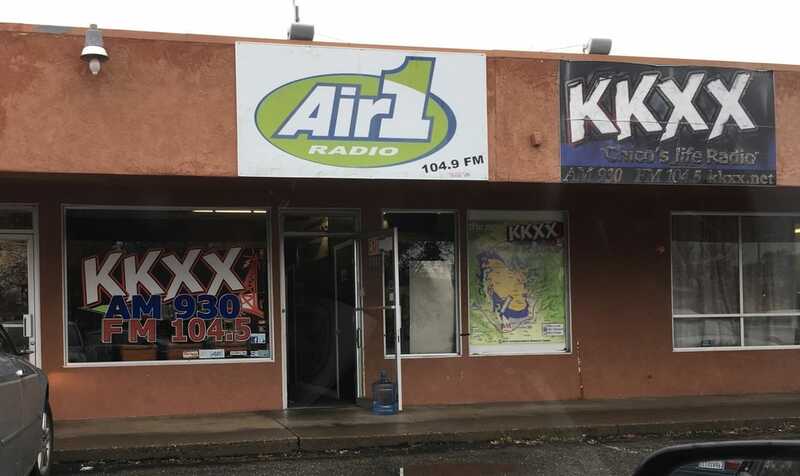 ​KKXX Life Radio - Chico, CA. Vince Haynie with KKXX Life Radio in Chico, CA. interviews Dan Sanders of Eagles Aerie F O E 196 about their annual Christmas Dinner. 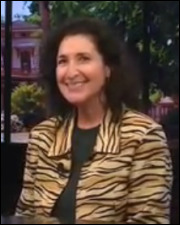 Starting at 7:56 the last two segments are dedicated to THE LIBERTY CLUB with Marianne Aleck. Click on image to listen to the radio interview. 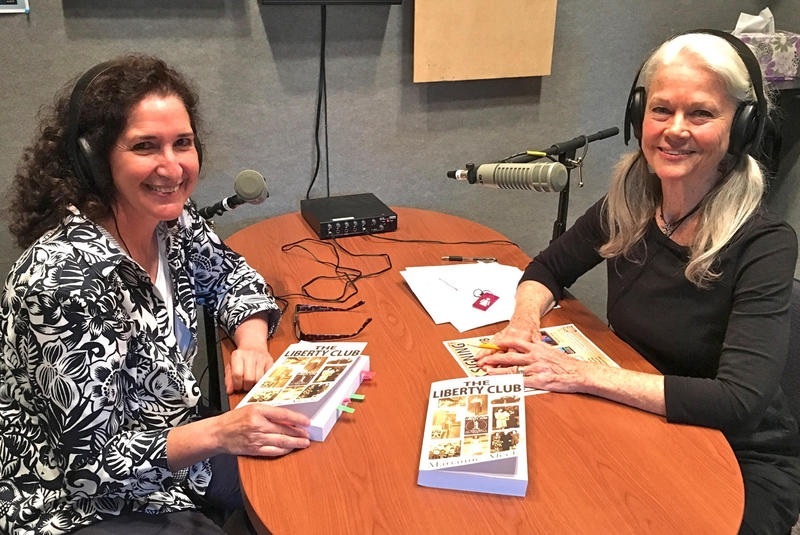 Marianne Aleck was interviewed by local reporter Ceci Giacoma, about her life, and book, The Liberty Club. 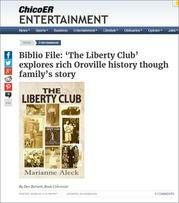 ​Marianne Aleck was an invited guest speaker for the Genealogy Club at Trilogy in Rio Vista, CA. Here is the wonderful write up from that event by Club President, Carolyn Bridges.